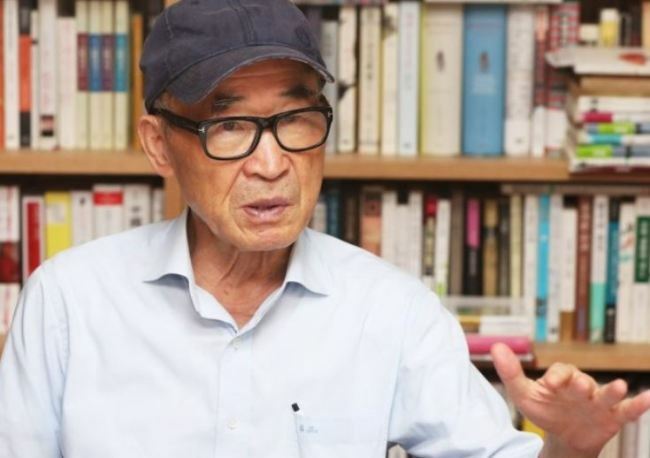 South Korean poet Ko Un, 84, an acclaimed figure both at home and abroad, has filed a 1 billion won ($893,000) compensation suit against a fellow poet who last year publicly accused him of sexual harassment, as well as a number of members of the media who have written on the case. In a poem published in December, Choi Young-mi, 57, indirectly accused Ko of sexually harassing women. In “The Beast,” an elderly poet is depicted as a perpetrator who habitually and sexually assault women, including writers and publishers; the aggressor is called En, a name similar to Ko’s given name, Un. The subject of the poem was widely identified in local media as Ko shortly after the poem was published, and the piece gained greater attention in February as the #MeToo movement gained momentum in South Korea. Choi later made an additional allegation that Ko masturbated in front of female writers during a drink gathering in the 1990s, and that he asked the women, including herself, to touch his private parts. She also claimed that everything she depicted in her poem were true. Ko denied the allegations, and his only public statement on the matter was released through his British publisher Bloodaxe Books. Regardless of his statement, the allegations have led to his poems being removed from school textbooks. A library space established by the Seoul Metropolitan Government in Ko’s name was also closed down. 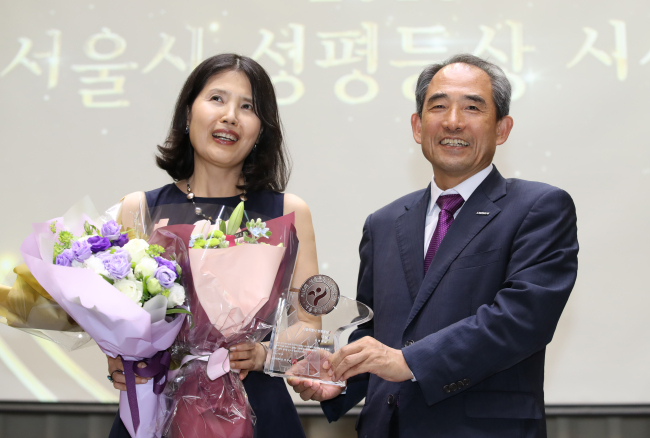 Choi was given a gender equality award by the Seoul Metropolitan Government earlier this month for her contribution to the #MeToo movement and her support of women’s rights in the country. Her win, however, triggered controversy in the literary circle. Thirty-six women writers, including novelist Yoon Jeong-mo, filed a complaint to the city government, claiming Choi’s allegations against Ko have yet to be proven to be true, and therefore she does not deserve such an honor. Choi never filed a criminal charge against Ko. Ko is represented by Duksu Law Offices, one of the most powerful law firms in the country, in the ongoing compensation suit. Women's rights activists have been claiming that many aggressors of sexual assault use defamation or compensation suits as a tactic to silence and discredit the victims. A former Buddhist monk, Ko has often been identified as a candidate for a Nobel Prize for literature. In spite of the allegations of sexual misconduct, Ko was recently awarded the New Golden Age International Poetry Prize in Mexico City.